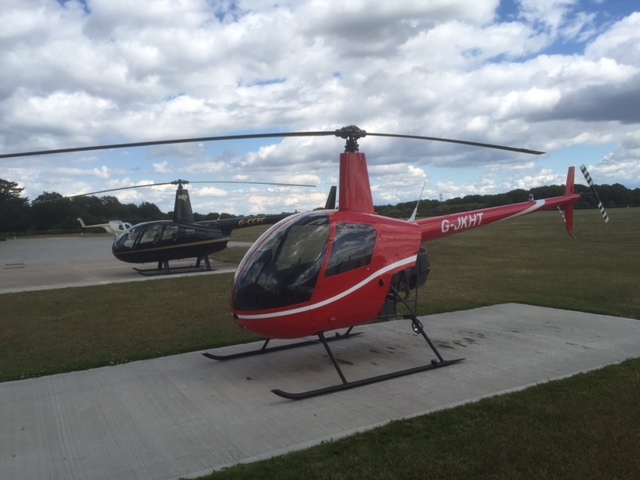 Helicopter Training Courses- Examiner Services. I am an approved CAA Flight Examiner and am able to examine for PPL(H), Type Rating and annual LPCs (licence proficiency checks). If you are unable to come to Gloucester Airport, I can drive to you. 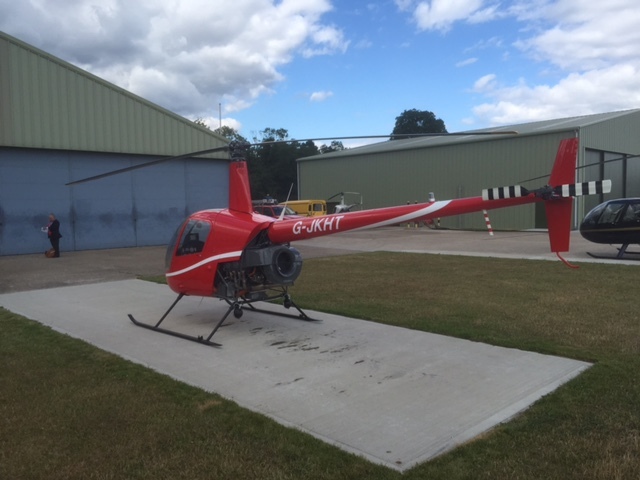 Please have a look at what some of my students have said about my previous Helicopter Training Courses- Examiner Service and also read some of the benefits of helicopter flying. Do these credentials inspire confidence in my ability to help you qualify for a helicopter licence? If so please ring me now on 07900 680859 or please click on the learn more button. Either way I'll happy to answer any questions which you might have.